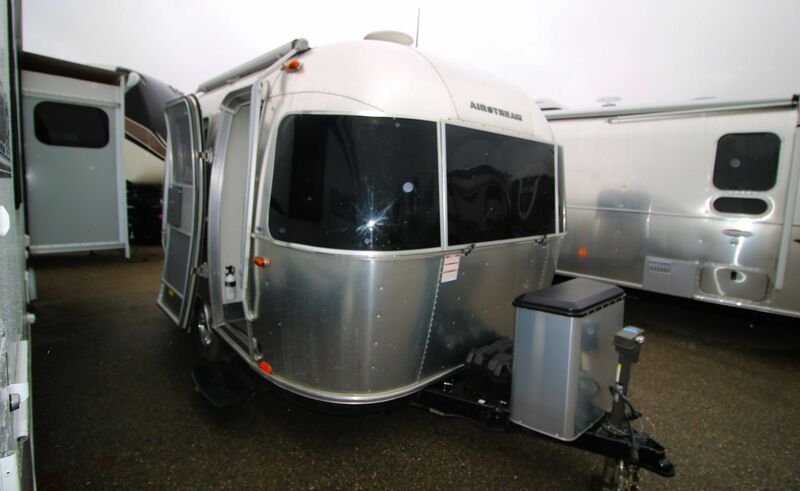 This Iconic Airstream Bambi has just arrived and has everything that makes an Airstream product the legend that it is. 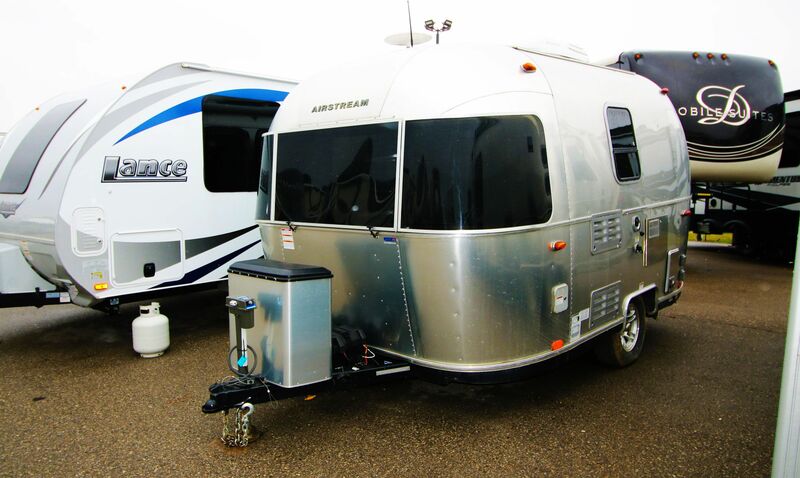 Easy to tow with all the amenities in a smart 16 foot package. 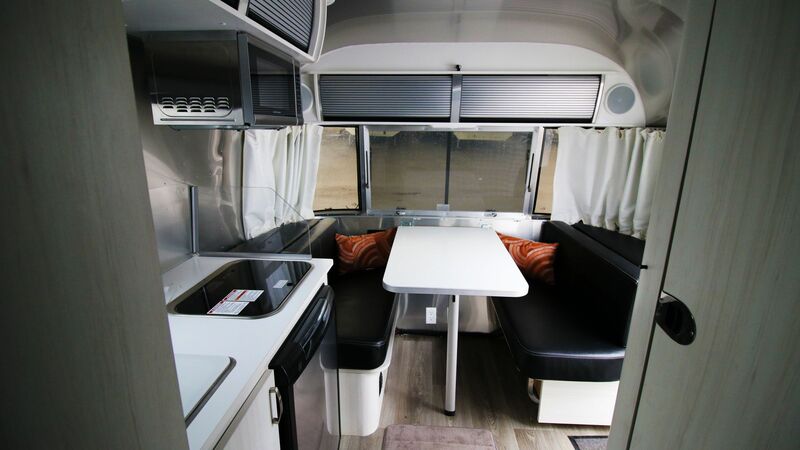 This particular Bambi is outfitted in stylish black ultra leather with a corner bath to make the very most of the floorplan. 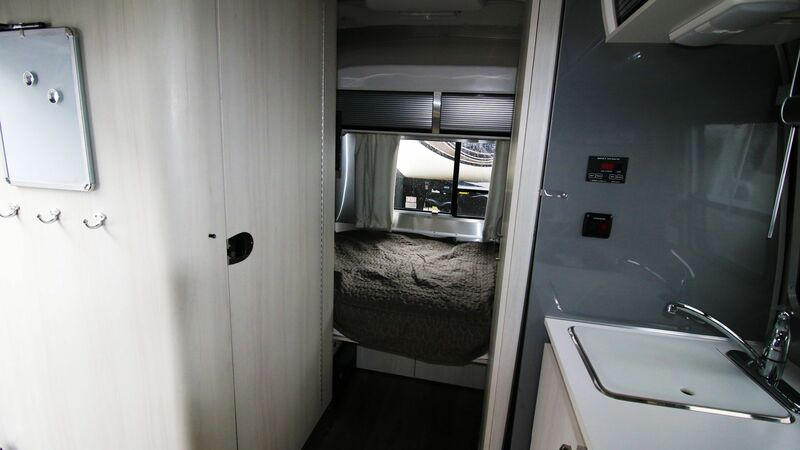 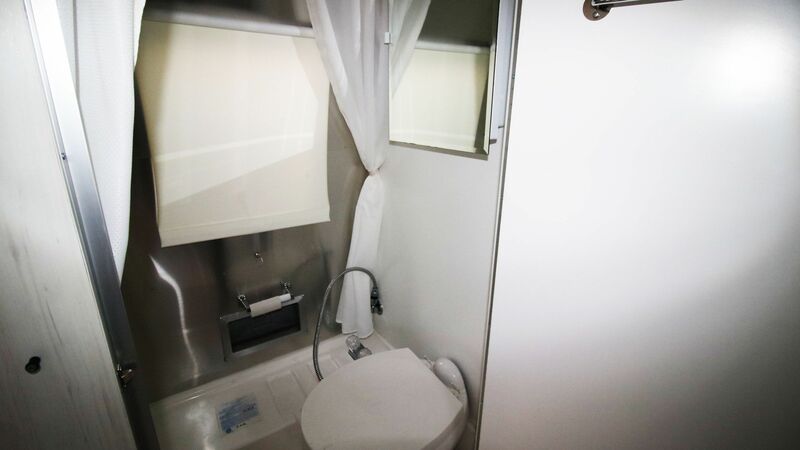 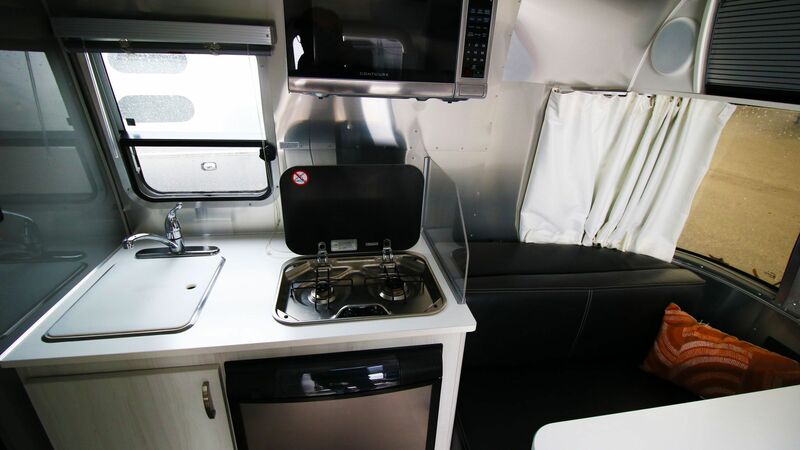 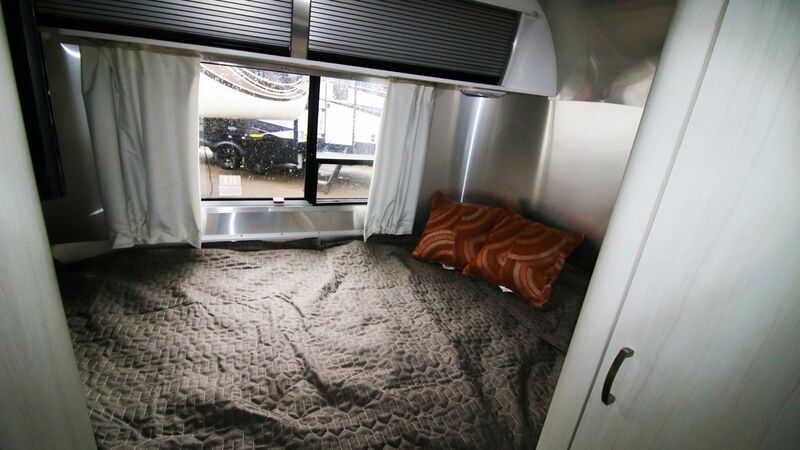 The full time dinette can also fold into a second sleeping area to accomodate four adults in the trailer. 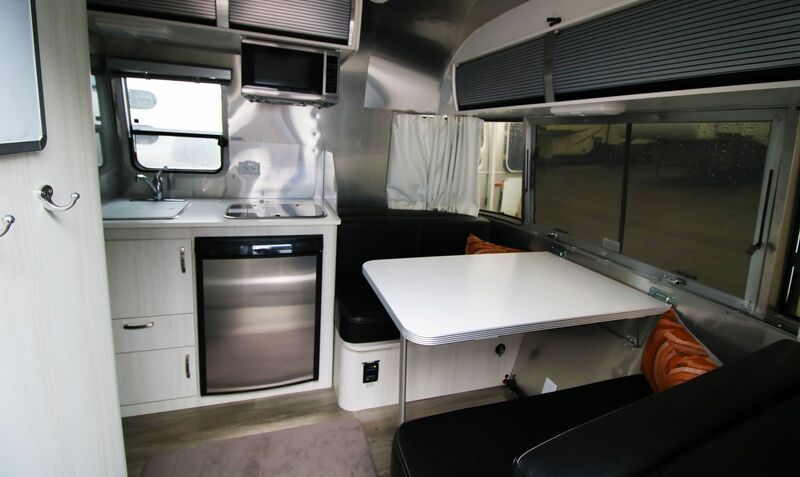 It is in perfect shape and priced thousands of dollars less than the current model year. 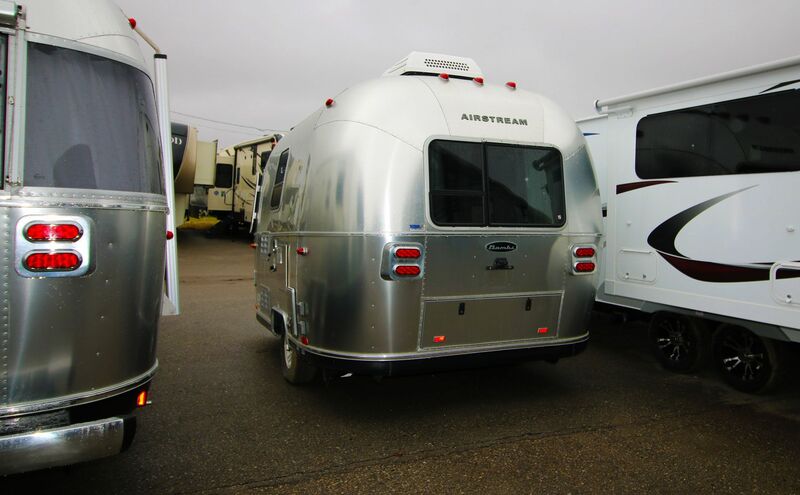 These single axle Airstreams are hard to find because they tow so well behind smaller vehicles. 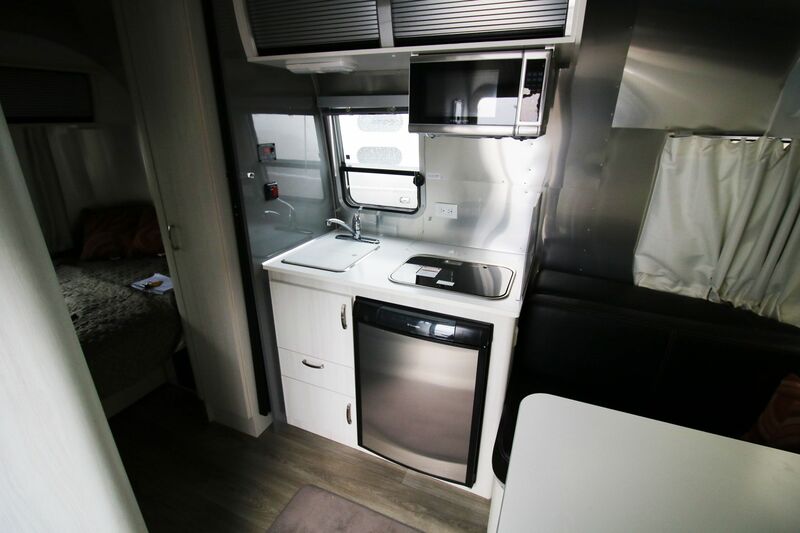 Drop in today to see it yourself.